Raising funding for small businesses and startup can be a challenge. One startup is trying to change that. FintruX Network is a global P2P lending blockchain-based ecosystem, powered by Ethereum. 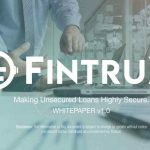 FintruX Network aims to connect borrowers, lenders, and rated service agencies. FintruX facilitates marketplace lending in a true peer-to-peer network to ease the cash-flow issues of small businesses and startups. The startup announced today it has successfully raised over 22,000 ETH ($25 million) in token sale from contributors around the world. 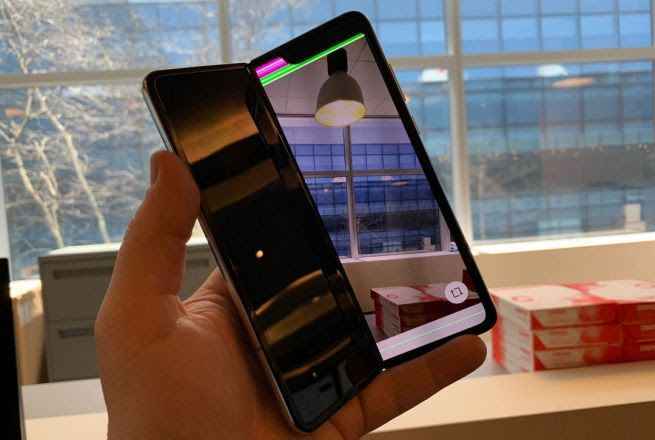 The proceeds of the sale will be used to build an Ethereum-based platform that will fundamentally enhance the P2P loan experience for small businesses and startups. “We are humbled to see that thousands of people from 100 different countries share our vision to serve the underserved and have helped us raise a total of about $25 million that will enable us to make our global P2P lending ecosystem a reality,” said founder and CEO of FintruX Network, Nelson Lin. FintruX Network makes it easy for small businesses to quickly secure affordable loans with no collateral, in any currency. What makes FintruX unique is its open ecosystems and credit enhancements with no coding required. 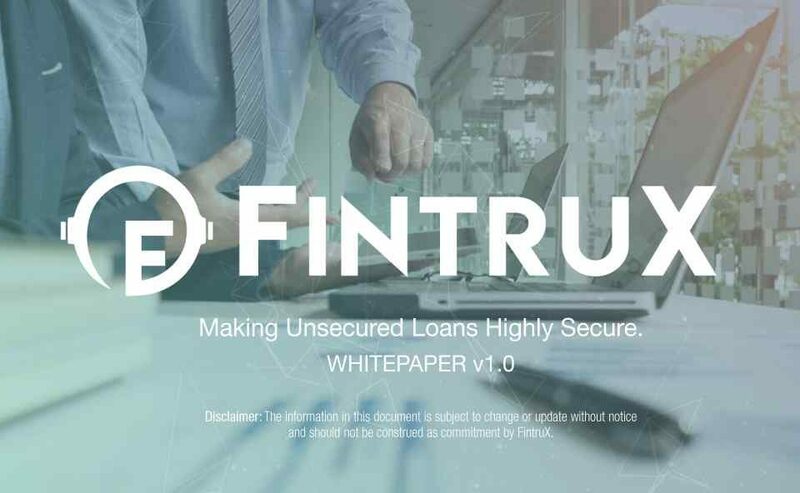 By applying credit enhancements, FintruX Network will virtually neutralize the lender’s credit risk and, in the case of a default, provide cascading levels of insurance to cover any possible loss. With risk reduced, lenders have peace of mind and the interest rates for borrowers is lowered. FintruX has four levels of borrowing. In Level 1 (covers 1 out of 10 bad loans), FintruX Network holds back 10% of each loan as over-collateralization for additional default protection. This serves as the primary level of security for lenders. Level 2 is for third-party guarantors. In Level 2, individuals are invited to participate on the platform as a guarantor to the loans of their choice. Guarantors choose their risk & compensation packages, and in the case of defaults, cover the losses. Level 3 is for cross-collateralization and covers multiple bad loans. In Level 3, 10% held back from every loan is pooled together in a cross-collateralization pool which functions as an insurance to cover all loans within the same class. When invested properly to match the obligations, this pool can offer a sufficient coverage ratio against the average loan loss. Level 4 is for FintruX Reserve for last resort protection. In Level 4, 5% of all FTX Tokens have been reserved to cover any unexpected losses in the unlikely event that all previous credit enhancers fail. This is the ultimate protection. FintruX Network empowers small businesses, especially startups across the globe to access the financing they need within minutes from reputable institutional lenders and accredited investors at reasonable rates. The absence of cash flow is a major problem that continues to hold back small businesses and startups all around the world. Traditional financing options are either not accessible or have oppressive credit terms that further restrict liquidity instead of providing the intended relief. The platform enables affordable unsecured financing by applying cascading levels of insurance to cover potential losses. This is further enhanced by innovative scoring mechanisms complemented by machine learning and artificial intelligence, to maximize the success of safe lending to borrowers unseen by traditional financing. Finally, FintruX Network makes all these tools easy to use. 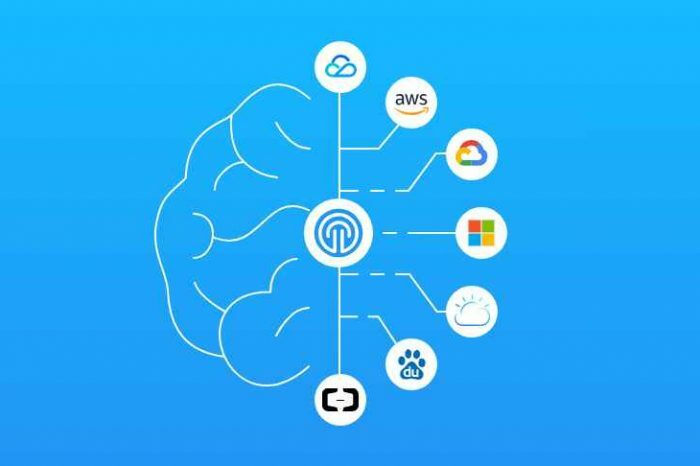 In addition to instant matching, this platform simplifies contract creation and management by providing an interface even non-programmers can understand. 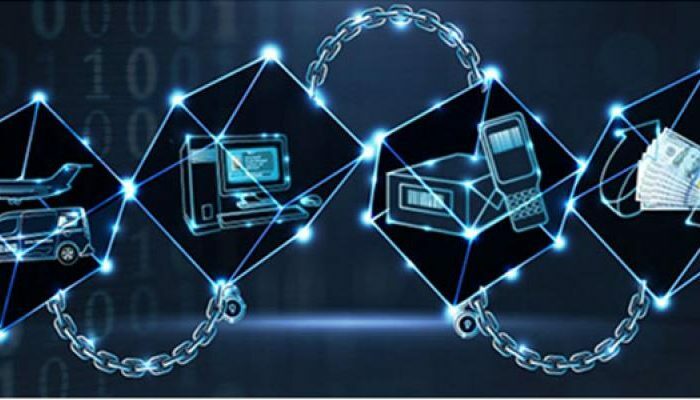 A unique smart contract is automatically generated and deployed by FintruX Network for each approved loan in real-time to provide unambiguous, immutable, and censorship resistant records where no arbitration is required. FintruX Network will be testing selective live loans on their alpha release starting Q2 2018 and welcomes additional lenders who wish to participate in the alpha and beta tests of the platform.